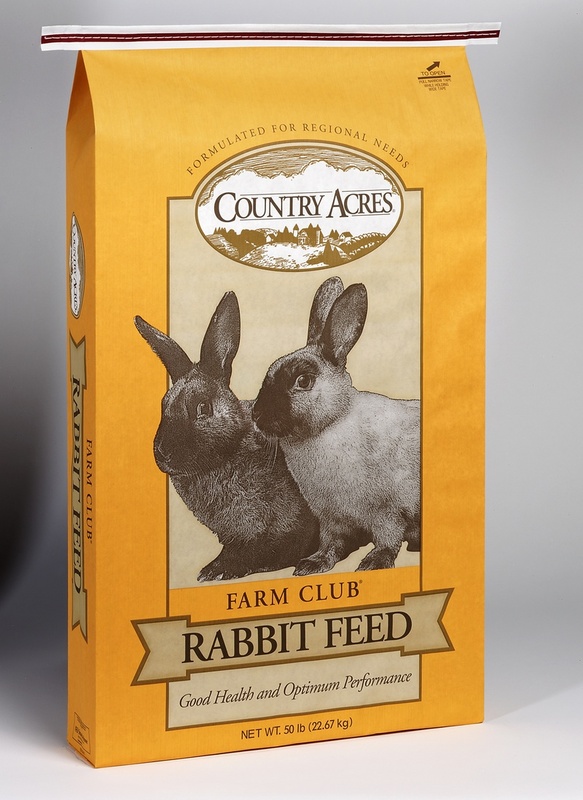 Feeds, minerals, and other supplies for all types of rabbit health needs available at Washington County Farm Supply and The Feed Store. An 18% pelleted feed perfect for maintenance. Purina® Rabbit Chow™ Fibre3® Natural AdvantEdge™ rabbit food is a natural, corn-free diet for those customers who prefer their rabbit's diet not contain corn. It is high in fiber for normal digestive tract function and overall health. It delivers consistent, superior nutrition for the growth, health and longevity pet owners and breeders expect and deserve. Engineered for superior performance. Has a special no leak design (when used as directed). One piece tube/cap assembly with Stainless Steel double ball point tube. Chew & rust resistant, easy to refill, comes in large and small sizes. For all standerd breeds raised commercially, as a hobby, or for showing.